I like it. The color is stunning, the exclusivity of it is great, and overall you really are getting something special. Price may seem a bit high but you're paying something hand built and limited. The color is certainly special - but I think most savvy car people are waiting for the next gen. If I'm spending 50k on a car I'd take a deep look at all the other players in this space. Color is really pretty far down the priority list for me. ....but I think most savvy car people are waiting for the next gen. If I'm spending 50k on a car I'd take a deep look at all the other players in this space. Well, you know what they say...."There's a sucker born every minute!" No turbo, no new transmission, no thanks. I'm looking forward to seeing what they'll do at the PMC with the next generation. Supposedly the Type-S will be built there! No stick, no bueno, not worth the special numbering. It’s hard to justify buying a TLX now. We all know the new one is coming in the next 6-8 months. I would buy the current TLX if I get a sick deal. This. I am in the market for something new(er) and this isn't even on my radar, not enough to make the price tag worth it IMO and for this price one could get a lot; I am really curious to see how many they sell. 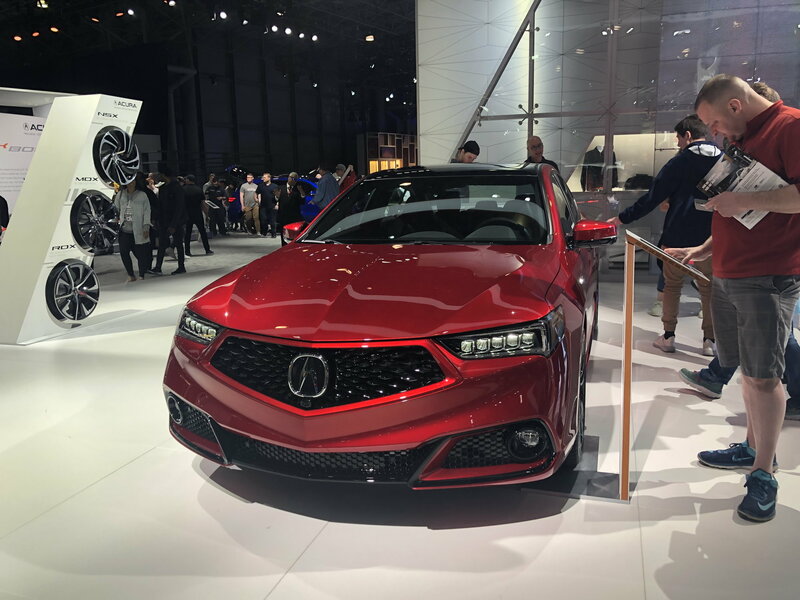 If I'm spending $50K+ on a TLX, it won't be on a current model with another glorified appearance package. I would expect the new one to be superior to this in many ways. The Type-S probably won't cost too much more yet should easily out perform it. I wouldn't cough up $50k for this model with the new model just around the corner but I must admit that the PMC model is gorgeous in that stunning Valencia Red with the blacked out roof. I would be open to buying a used one in a couple of years if I could even find one with only 300 or so models being produced. Only fools would buy this....??? NO...not interested. 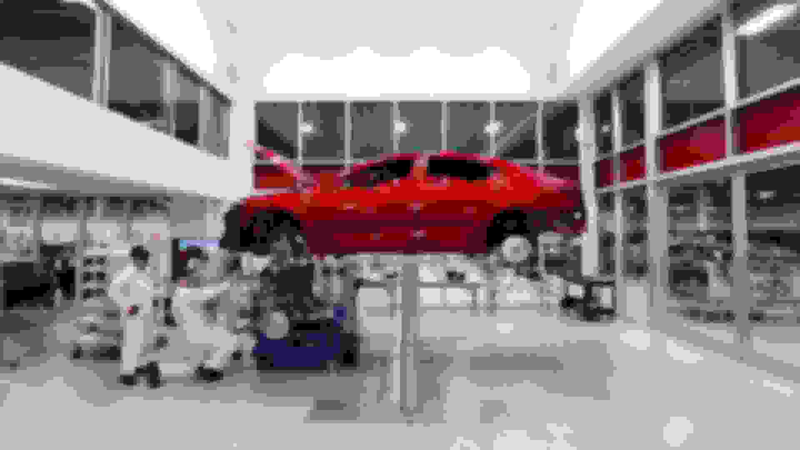 FYI....that red paint is the same as seen on the NSX. It takes almost a week to complete it. 5 days in the oven after prep and paint. Now....think about the first scratch!!! But, a cosmetic offering with a numbered plaque inside. Yeah....that's what I want for $50K!! And another FYI. 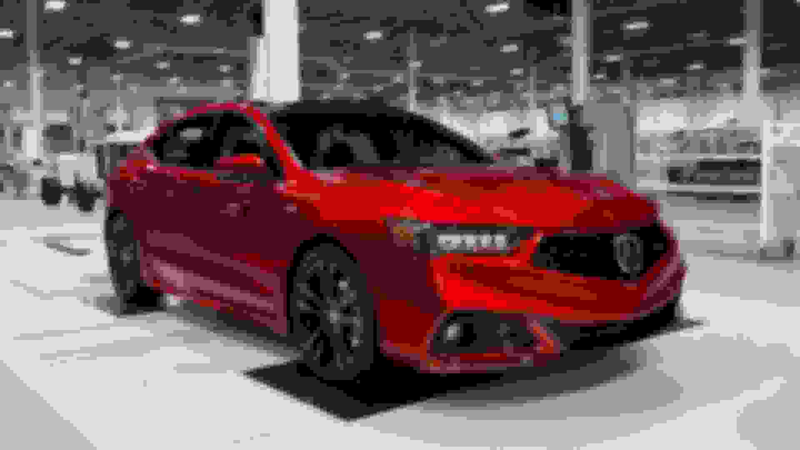 The really "new" TLX won't be out until Fall 2020 as a 2021 model. There might be a Type S added to the current model....that "might" be OK. We'll see. The MDX is going to get this PMC edition also...Wow....since there will not be an "all new MDX" as thought for 2020! No thanks on that idea too. I have a '19 MDX Advance in Pearl White and it looks just great! Perhaps if I didn't purchase a 19 last May. Patiently waiting on the next gen.
Nope. No thanks unless these engineers can hand-build a fix for that vibration issue on all SH-AWD models. 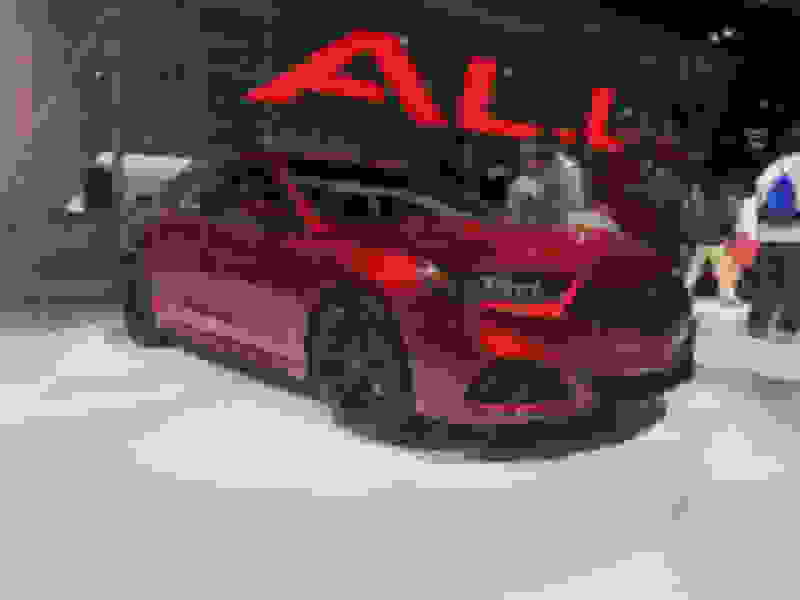 Autoblog: Limited-edition Kia Stinger GTS gets all-wheel drive with a drift mode - Autoblog. Best red this side of a Ferrari & all the "high performance desert runs" in the TV adds, they will sell every one of them to people who don't know any better. 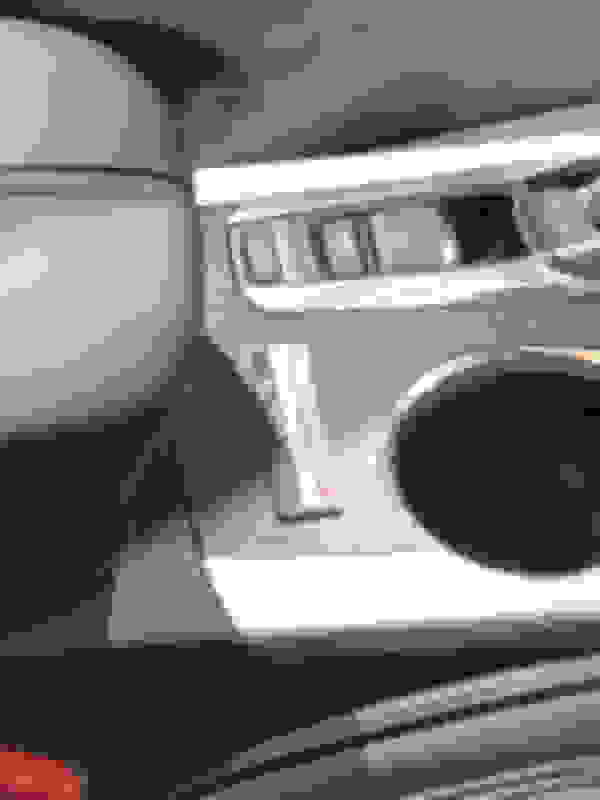 Last edited by BEAR-AvHistory; 04-18-2019 at 02:33 PM. Very interested in it...love it!! I'm just not in the right tax bracket to afford it. Not to mention, I've put nearly 50k miles on my current car, since I got it back in Nov. '17, so the loan/value is way out of whack. Good luck to those who choose to purchase. yeah for $50k there are other cars that are way better. The Red is a 6K paint option on the NSX... for around 3-4K more you get a hand built car that sportier with exclusive paint. I'd be very interested in putting a deposit on one if it came in the NSX blue (same type of paint as the Valencia red). Looks fabulous, but my 2018 Elite ASpec looks great, handles very well and has the same technology for a lot less - in Canada! If that colour had been available, I might have been tempted, depending upon the extra cost. The car looks great and the color is one of the best reds I've seen on a vehicle in a long time. I could be wrong but besides a true Acura enthusiast I really don't think most of the public is going to care that it is hand built by the same techs that build the NSX and that it has a special paint job.. Unless I am missing something this is basically an A-Spec that Acura finally allows you to add the Advance pkg to, with a $6K paint option... I mean a $6k paint option on a $160K car is one thing, on a $40K car it's ridiculous. IMO instead of a $6K paint job Acura should have done something to set it apart more in looks and performance wise like a bump in HP. A bump to 340 to 350HP may have given the perception that Acura is finally starting to "get it", and sometimes that's all it takes to attract more people and create a buzz..
Last edited by JT4; 04-19-2019 at 08:18 AM. Honestly, even with 50 more HP the car wouldn't be much faster to 60 MPH and insurance rates would skyrocket due to HP/power factor. I got to see it in person today at the NY auto show. Pictures really don’t do this color justice. The 07-08 TL-S was only 28hp more than the regular TL yet, Acura fans held it in as much regard as 3 series fans do the M3. Heck, the 04-06 TL 6MT pretty much matched the performance of the 07-08 TL-S.
That said, even a 20-25 hp bump would at least reveal that Acura is somewhat inclined towards the concept of a performance variant; maybe "squeezing" in the base RLX powertrain with its 310hp/10AT would be a little performance something to toss at the PMC model with breaking the bank via equipment sourcing. Heck for the price they want for this car they better stick the transmission and engine from the Hybrid RLX then it would be worth it. 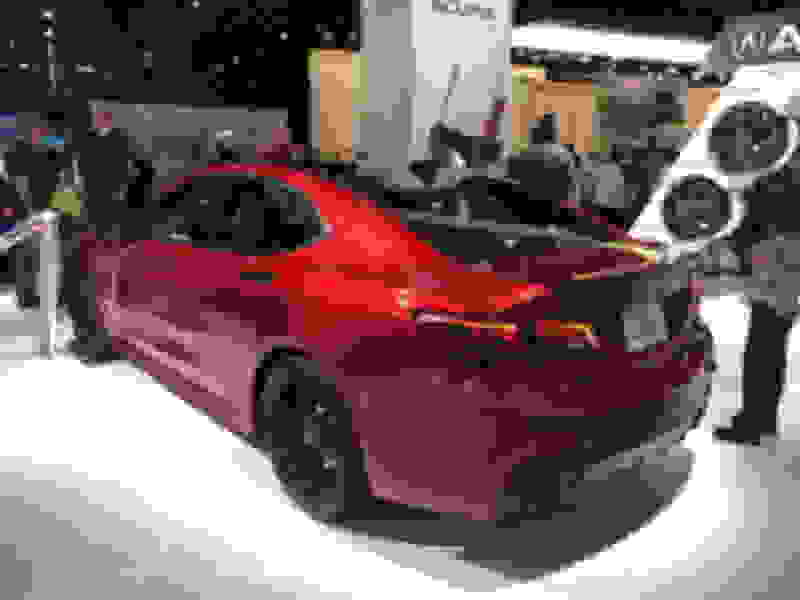 But as it stands best wait and see what the next gen TLX has to offer. Most likely it’ll grow bigger and resemble the Current Accord. Exactly! They have the opportunity to even hand build the current TLX V6 but Acura chose not to. All they need to do is port and polish the heads and give it a nice tune to at least give it some kind of power bump over the regular TLX. It’ll make spending 50k more reasonable. Quick Reply: Anyone interested in the TLX PMC Edition?